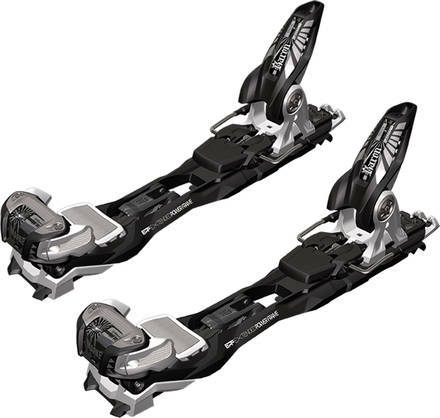 This ski binding is for backcountry enthusiasts with a penchant for big mountains. Markers Baron randonee binding is easy to switch between walking mode and ski mode. Ensures great stability when acending and decending the mountains.